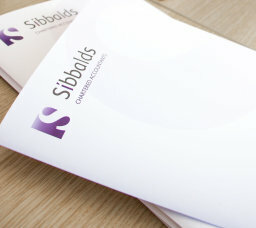 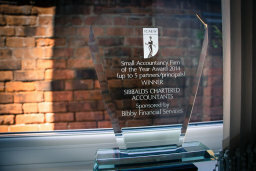 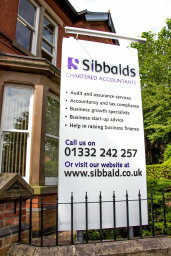 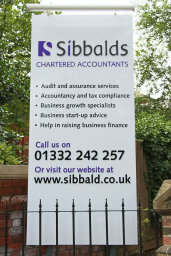 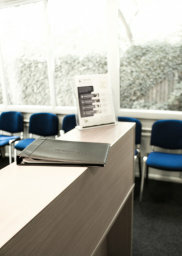 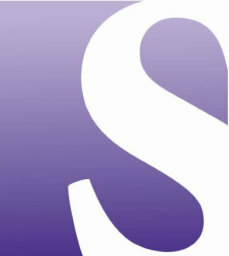 Sibbalds Chartered Accountants, Derby, Derbyshire. 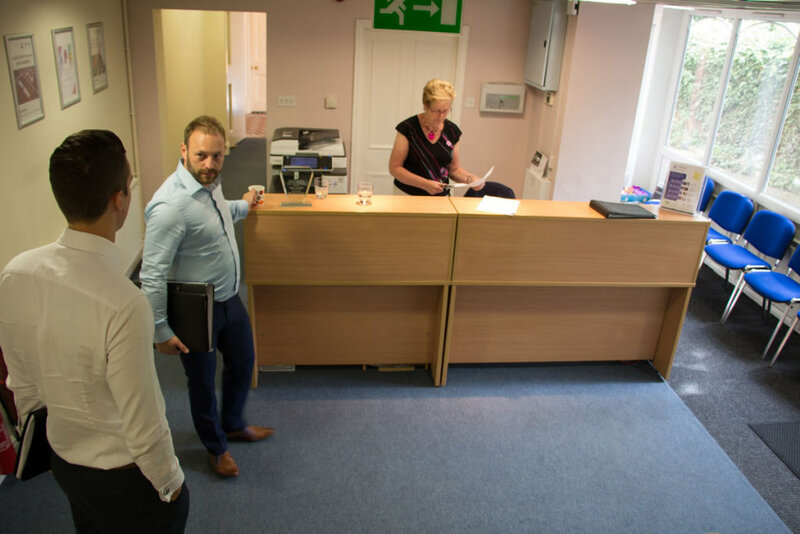 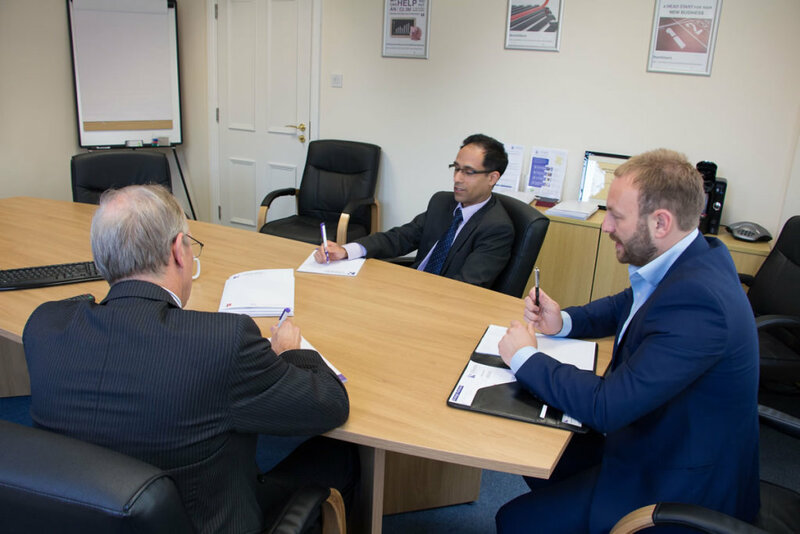 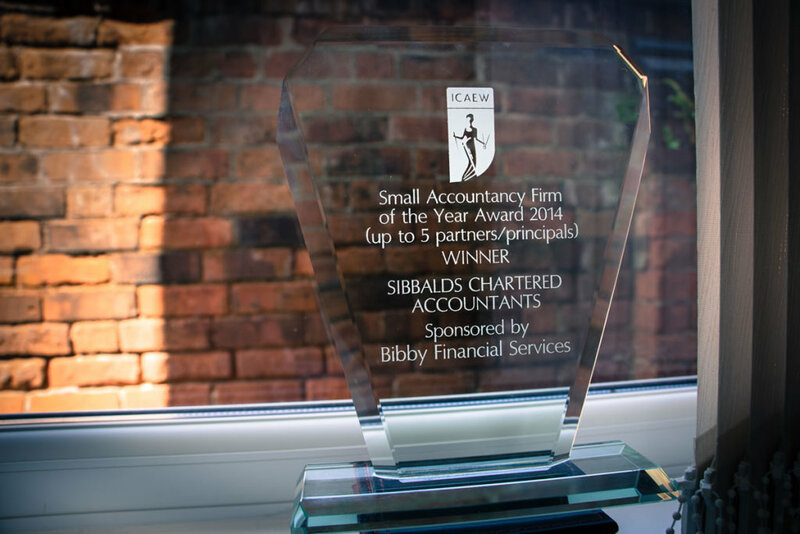 East Midlands Sibbalds Chartered Accountants are a friendly, modern and pro-active firm based in Derby, serving Derbyshire and the East Midlands. 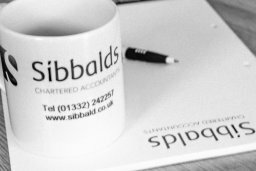 We specialise in helping owner managed businesses make more profit and pay less tax. 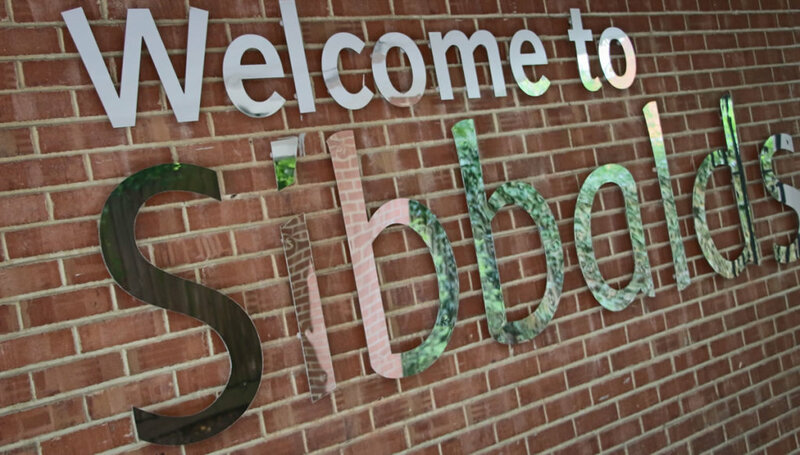 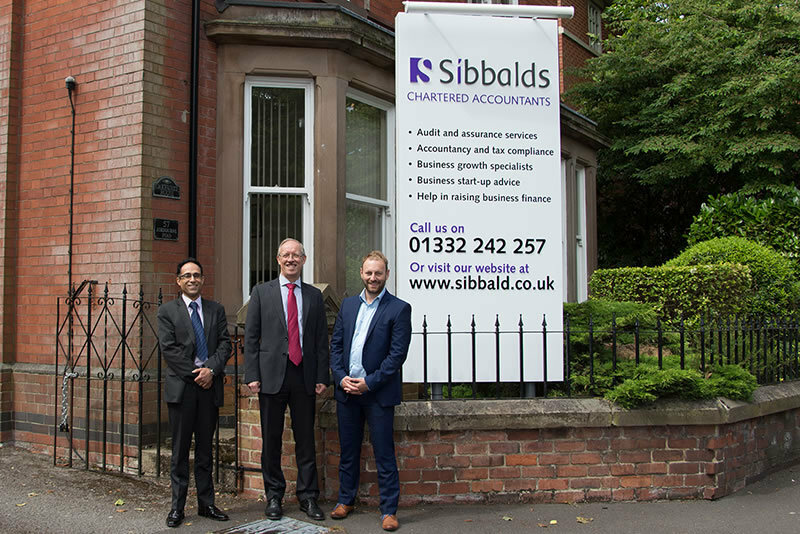 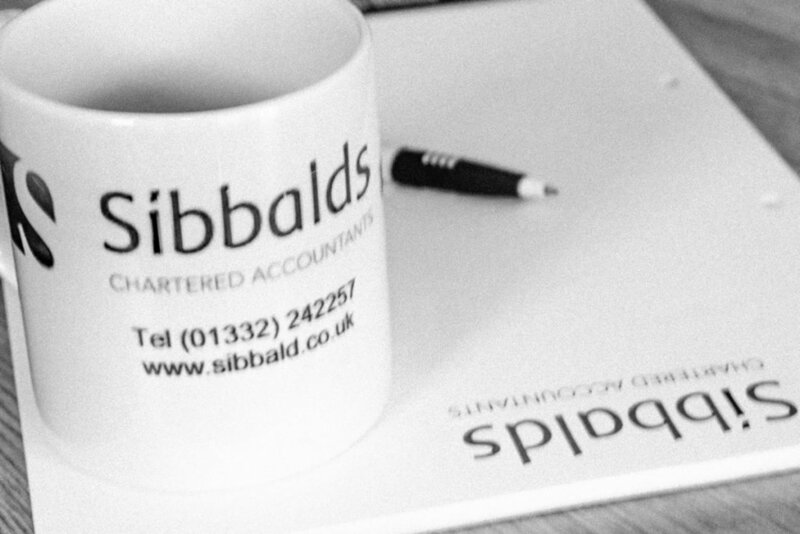 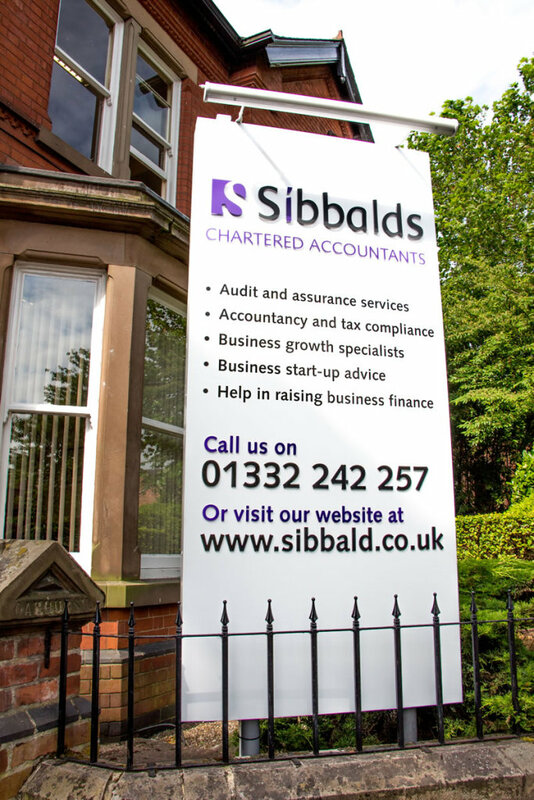 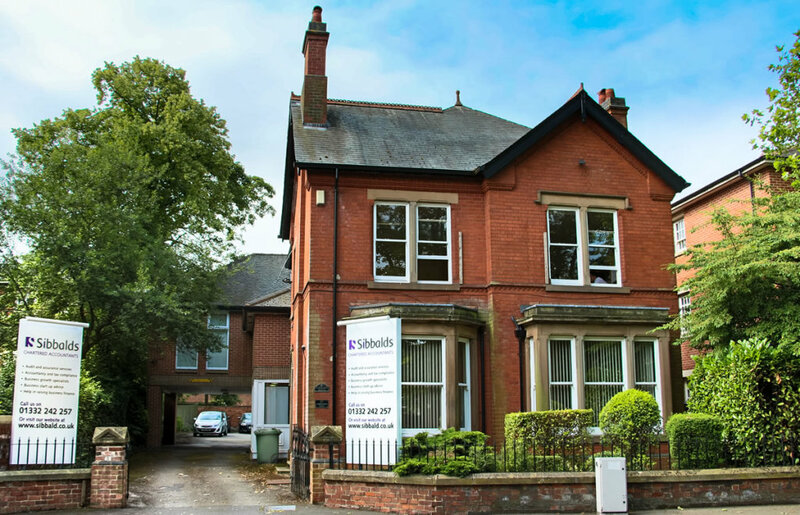 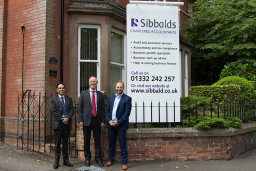 Sibbalds Chartered Accountants in Derby specialises in bookkeeping, accountancy andtax services Sibbalds Chartered Accountants is a modern, forward-thinking company based in Derby, Derbyshire. 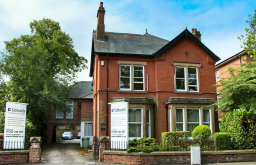 Operating since 1928. 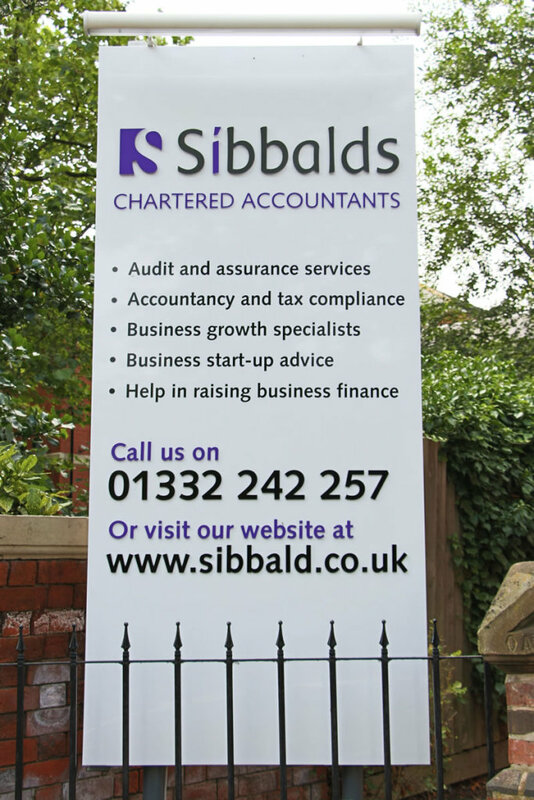 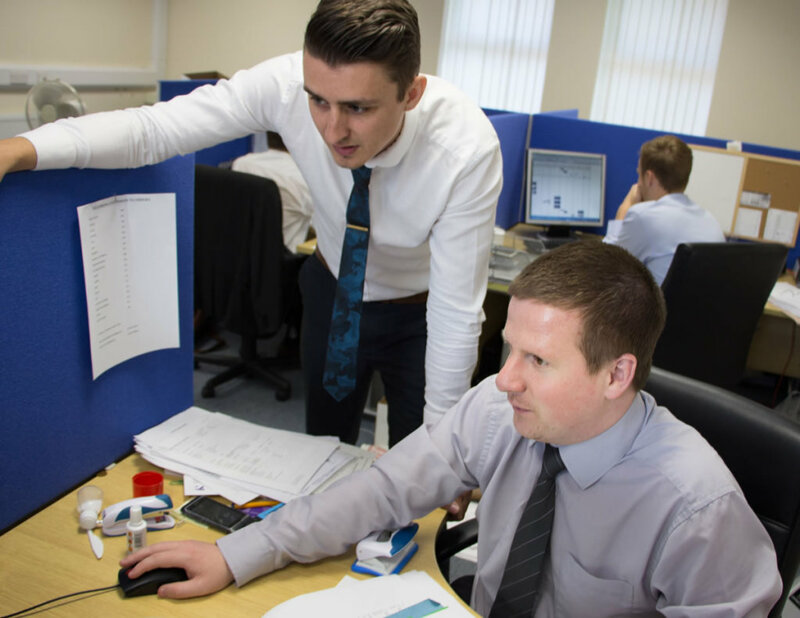 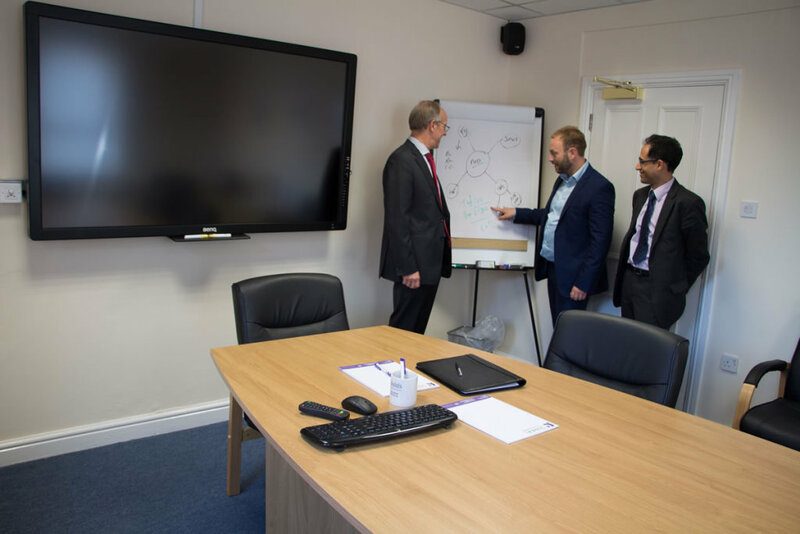 We provides accountancy, tax and business advisory services to ambitious business owners in the East Midlands.